"Sugar, spice and every thing nice, these were the ingredients chosen to create the perfect little girls" and now they decide to throw in a little African flair. 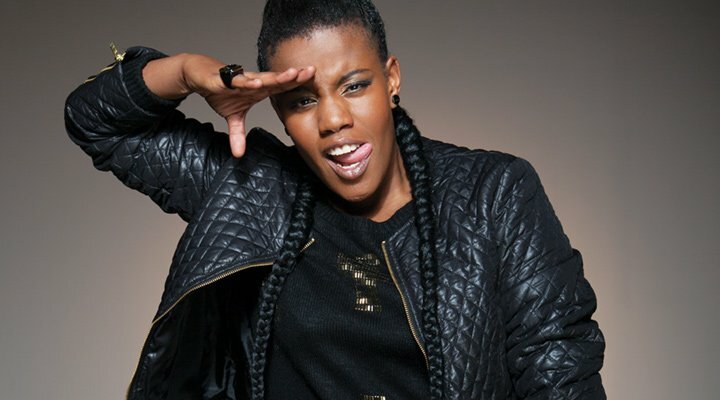 Toya DeLazy took to twitter this week to announce the news that she is teaming up with Cartoon Network for the new season of the rebooted kids show that is set to air in the US later this month. The new season comprises of five episodes and will be called The Powerpuff Girls: Power of Four. We definitely can't wait to see her in action!